Last week Clutch.co announced the top B2B Companies rated by regions. 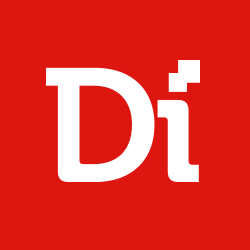 Digiteum got into the list for the second consecutive year, together with other B2B software developmentn companies in the market. According to the official press release, an independent B2B research, ratings, and reviews firm Clutch.co chose 225 service providers in Russian and Belarusian market and identified the leaders in IT design, development and marketing in 2018. These results are based on client feedback and market presence of each company, and therefore, provide an unbiased view on the IT ecosystem in the region. Find out more about Digiteum capabilities and expertise. 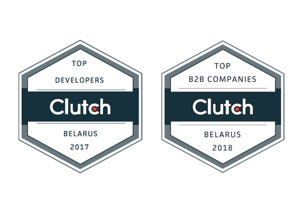 Congratulation to all B2B software development companies who got into Clutch Top 2018 across all researched regions!